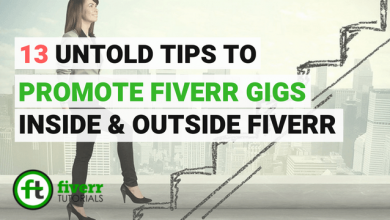 Do you want your Gig rank higher on Fiverr? 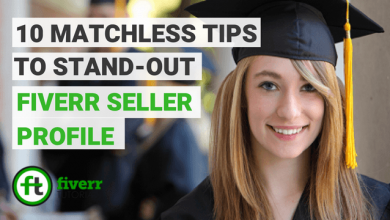 Optimizing your Fiverr Gig title is the first step towards this cause. 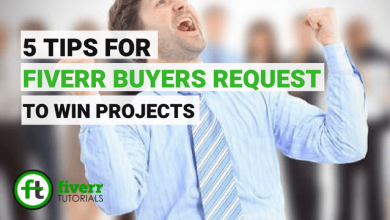 This title decides whether a buyer should click on your Gig or not. 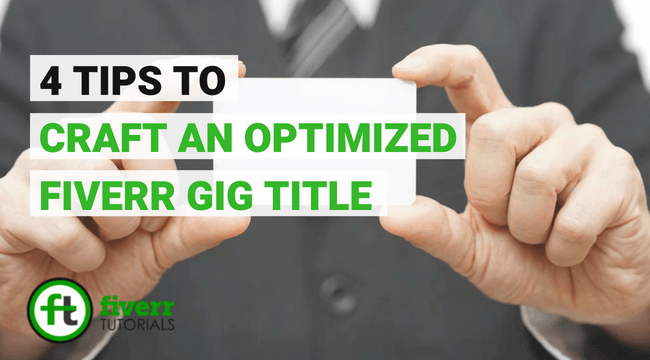 In this Fiverr Tutorial, we’ll be discussing together the art of optimizing the Gig title to rank on top. There are 4 things a seller must consider in his/ her Gig title i.e. URL, comprehensive title, keywords, Capitalization. The firstly created title is the permanent URL of your Gig. After that, whenever you update the title, it doesn’t alter the URL. So, the URL once created can’t be changed. As you can see the title doesn’t make sense in terms of grammar and of course logically. But, it gives you a healthy URL which is a keyword in itself in addition to buyer-friendliness. After winning an enchanting URL, now, you can update the Gig title to make it comprehensible. Eventually, you’ve got both the optimized title and the URL. Indirectly, you’ve killed two birds with one stone. Playing with keywords in your Fiverr Gig title, description, tags, images, and videos can give a huge boost in order to expose your Gig to the potential buyers. When you use keywords, make sure, you don’t overuse them to make it look ugly for the buyer. Use in a way that they make a blend with your title. What you make of the image then? You can clearly see that the Gigs with “COOL”, and “CHRISTMAS” words grab more attention among the other Gigs. Using these tricks can optimize your Gig and ultimately grab the buyers. 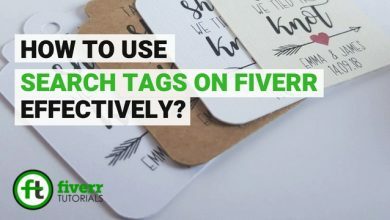 Have more tips to make the Fiverr Gig title look better? Please drop your precious suggestions below! 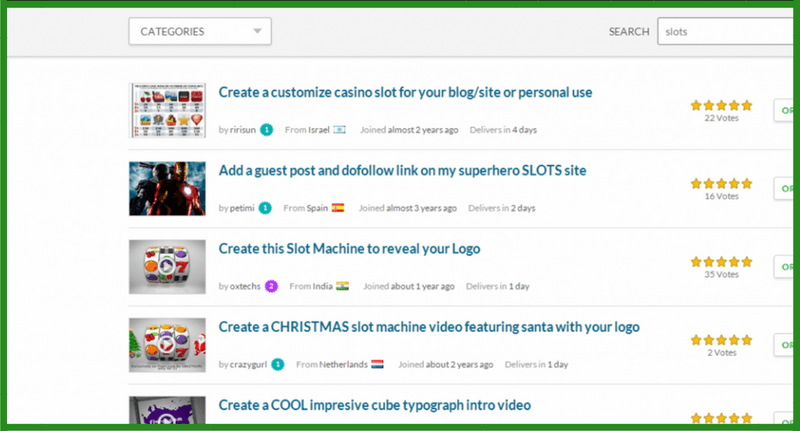 How to magnify your Gigs using Fiverr search tags? I can help you with copy-paste, big data entry, PDF convert, Typing, retyping, editing, internet research.